In need of increased productivity for your home/small office? 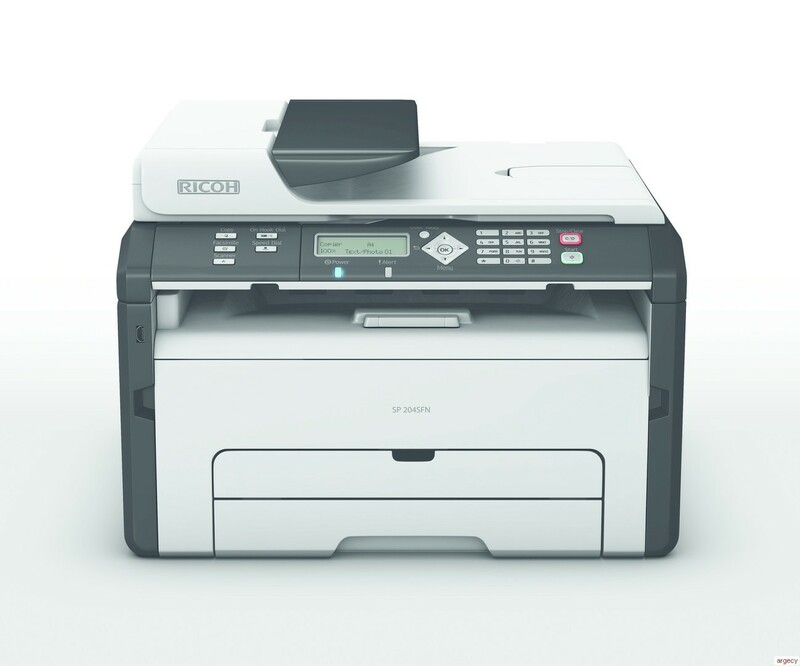 The new B/W laser multifunction printers SP 204SN/SP 204SFN are compact enough to fit on your desktop, yet packed with print, scan and fax features (SP 204SFN). You are off to a flying start with a fast print speed of 23 pages per minute. Remarkably easy to operate, your device comes network-ready and is guaranteed to provide many years of service.